We are an influential and experienced healthcare strategy business which works to create the competitive positioning, influence and impact that the NHS, private and voluntary sector healthcare organisations need for growth and sustainability. We combine years of clinical experience with years of healthcare strategy development and implementation experience. Our approach to strategy development might seem unconventional – no secret tools, just a lot of realism and common sense. That’s because we see so many ‘non-strategy’ strategies out there! We facilitate our clients’ own abilities to identify the problems that they are trying to solve and then help them to have the confidence to make the tough decisions that proper strategy requires. Our uniqueness rests in our focus on brand development to achieve more sustainable competitive positions for our clients, to enable them to have more influence and impact in their markets of choice, and to better engage their clinicians and customers. 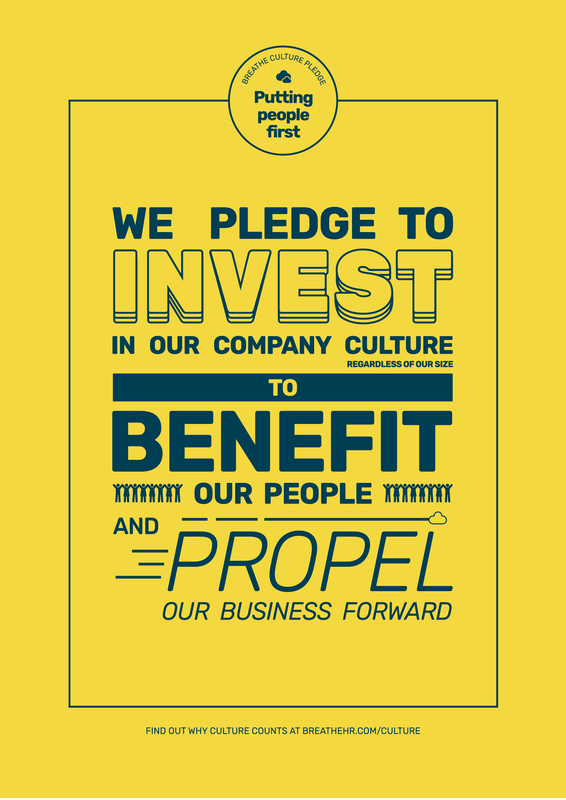 We recently joined the Breathe Culture Pledge; we wouldn’t be much good at strategy if we didn’t recognise that having the right culture to implement any strategy is critical, no matter how fancy the strategy is.